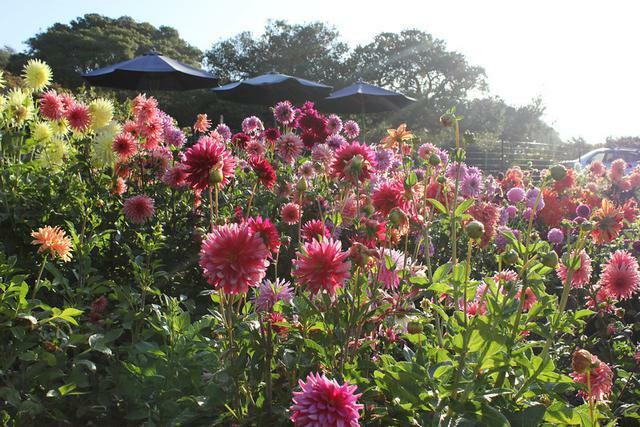 We grow 400 varieties of Dahlias! *Plus - 100's of our own Introductions! Click here to buy Tubers for Spring Delivery 2019!